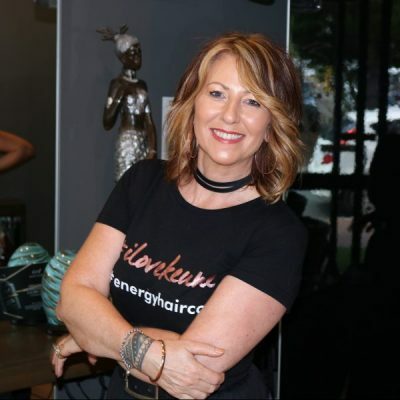 Tanya began her career in the Hair Industry in 1984 in Rotorua, New Zealand. She opened her first salon in 1993 and has never looked back. Tanya has dedicated herself to this industry with love and determination and continues to educate herself and others. “I have been fortunate to be able to give everything to my chosen Profession and it still excites me every day, to make people look and feel amazing, it is my clients who inspire me”. “Hair, and everything associated with Hair runs through my veins, I simply LOVE what I do and I would have to say The Cut is Everything.